We do our best to keep our homes smelling fresh and clean, but sometimes, it just isn’t possible. Between the kitchen, bathrooms, and owning pets, the odors in our homes can get a little out of control on occasion. 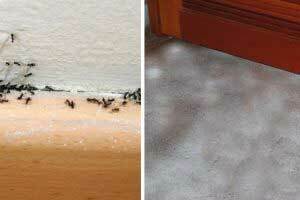 To eliminate them and keep your home smelling great, just consult these simple tips. 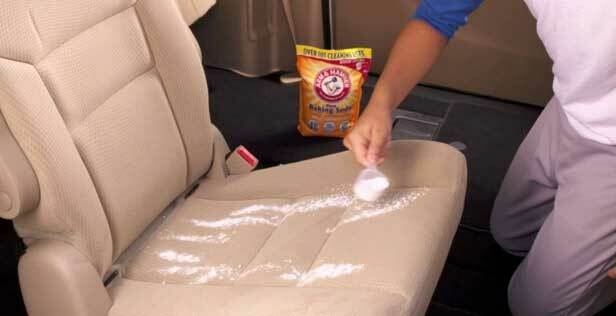 Baking soda is a wonderful product for removing odors. You can leave an open box of it in your fridge, or sprinkle some on your carpet or fabric furniture (and then vacuum it up) to remove odors. 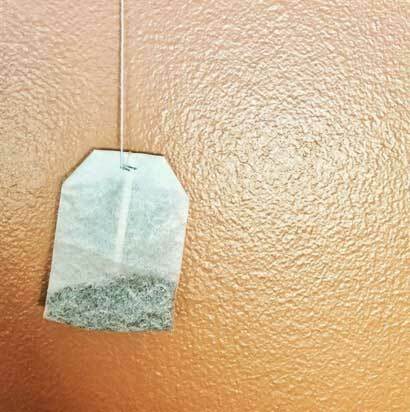 To eliminate odors from closets, drawers, and your mudroom, just hang a few tea bags around the area. They are wonderful for absorbing and neutralizing odors. If your furniture has that old, musty smell, you can easily get rid of it in a few simple steps. 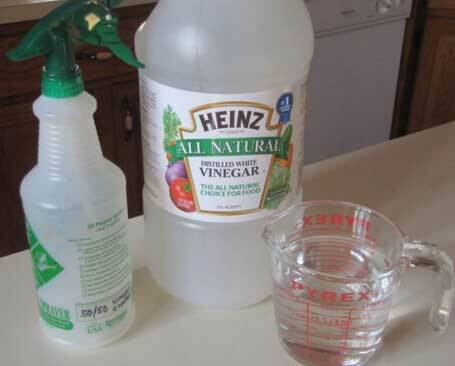 Just make a solution of equal parts water and vinegar, then use a cloth to wipe down the drawers and surfaces. 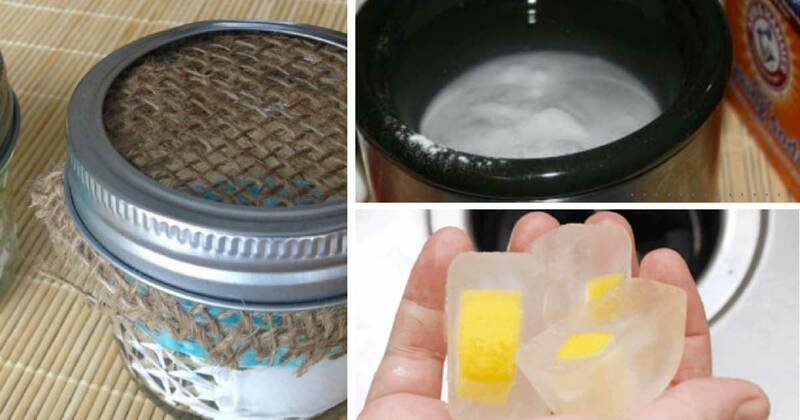 No need to buy an air freshener when you can just make your own! 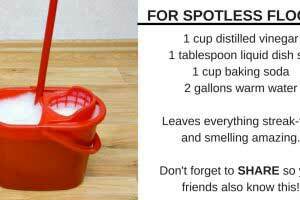 Simply mix together a few drops of your favorite essential oil with water in a spray bottle and spritz it around your home. 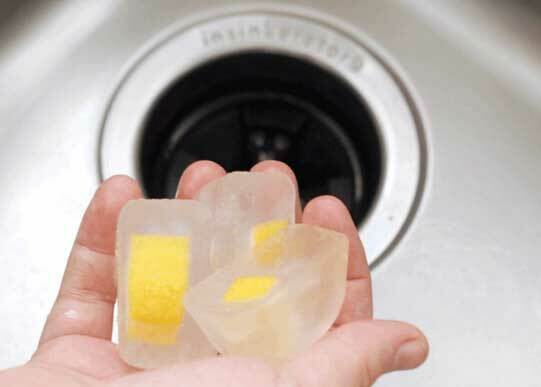 If your garbage disposal system doesn’t smell all that nice, make some ice cubes using vinegar and small pieces of lemon, then put them down the garborator. 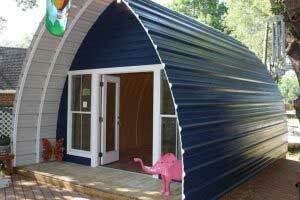 When they get crushed up, they will clean the system and neutralize odors. 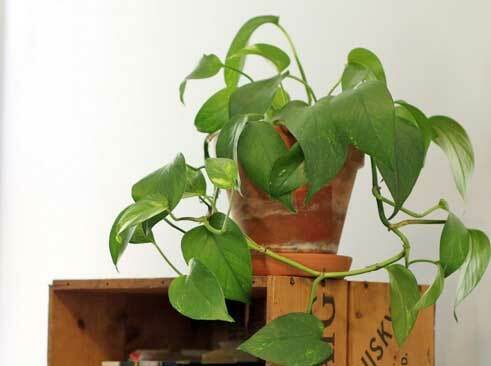 Many species of house plants work to purify the air, leaving it smelling fresher and cleaner. Some of these plants include peace lilies, ferns, and weeping figs. Click here to see the full list of air purifying plants! 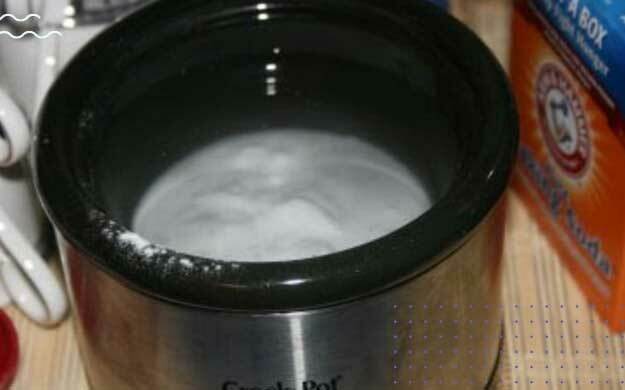 Did you know that your crock pot is an excellent tool for absorbing bad odors? All you need is some baking soda and water! Click here for the step-by-step instructions. 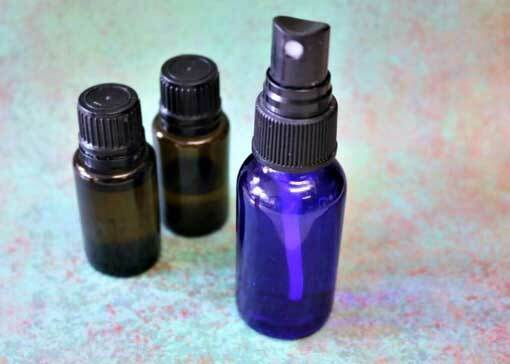 Instead of constantly buying air fresheners, you can make your own using a few basic supplies! 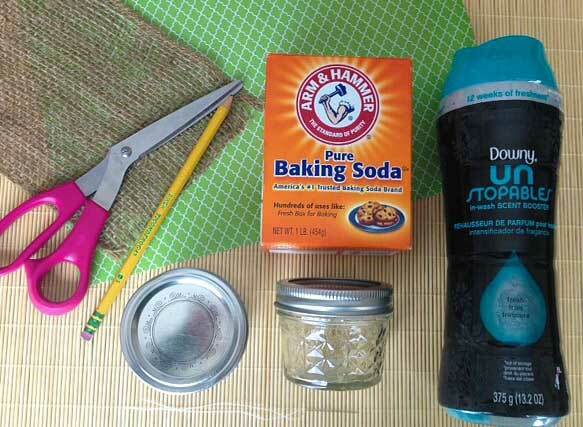 Click here for the tutorial on how to make a DIY air freshener using Downy Unstoppables.